Need Help in Telling Your Client’s Story? Here’s One About Bowling & Rehabilitation! My husband Randy had his cardiology checkup clearing him to see the doctor every two years now. Thankfully he only had to make visits for a little over three years following his cardioversion and rehabilitation. As you may know, anytime work is done on any electrical system there’s a chance something could go awry. Keep track of your system(s) to lessen that chance. Here’s a personal health story which all began with bowling. I was on a business trip in Mason City, Iowa, providing vocational rehabilitation services to U.S. military veterans with my favorite chauffeur Mr. Botkin during the summer of 2013. On the way out of town we stopped at the Rose Bowl for a little entertainment. There’s a tendency to drive around even hundreds of miles with our bowling balls and yes, safely in the trunk. Ya never know when the mood to bowl strikes! Randy’s bowling style stirs up quite a racket, especially when his ball wipes out all 10 pins! His posture at the end of his follow through looks like he’s ‘a hoppin’ on one foot ballerina! 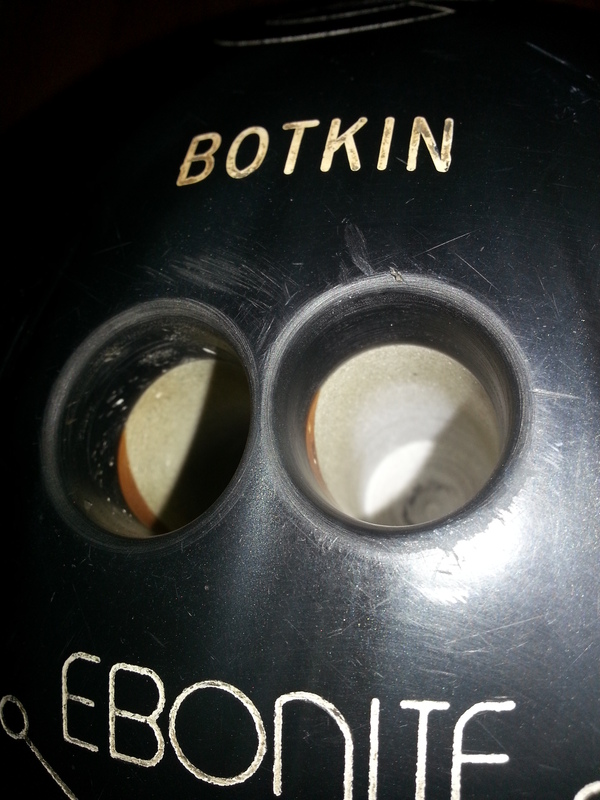 Along with the noise that emits from his vocal cords and Botkin embroidered on his shirt above his heart, he’s a down right bowling man! I’m more of a slow and steady bowler, aiming for good form, keeping the ball lined up with the directional arrows (the concept similar to how I prefer to golf too) and hope for that distinct feel knowing next will be noise of scattering pins! I’ll take any knocked down! I want to let you know one of my dad’s first jobs as a youth was a bowling pin setter in the times before automation in the alley! On this summer day Randy and I bowled a couple games and enjoyed the time! I don’t remember scores, and don’t care! Okay, fine I’m sure his score was better than mine. I took his pulse and ahhh…, felt gaps of time before the next beat, and those beats I could feel were not the same strength. I swear his heart was skipping a beat (and not because he is sooo in love with me), and realized his timing was off (literally)! Randy made a visit to our family doctor who referred him to a specialist. Low and behold came the diagnosis of atrial fibrillation. Randy went through several tests and was placed on Warfarin with INRs regularly taken. Nutritionally, he had to avoid sources of vitamin K (and I love blueberries and kale! ), take good care of his health and not miss any medical appointments! This is just like my dad, who has chronic AFib. They shared stories about their health. How’s your INR? Pretty darn good, what about you? Well, I could lower it a point or two…! My dad actually does his own INR testing. Dad “can’t eat” kale, but Randy sure missed eating kale, and loves it now (not true!) Back to the summer of the “heart scare”, I remember Randy wearing a holter monitor strapped to his chest. The day it went off with a loud bang (not true either!) we were at an outdoor wedding (very true! and it was hot too)! It was determined Randy would need to have a heart restart. OMG. He had a cardioversion procedure performed on September 20, 2013. I will never forget waiting and waiting patiently for the patient at Iowa Lutheran Hospital trying to read but not being able to focus on the words in front of me. Finally the nurse came out (the procedure really wasn’t that long) and said I could see him. I couldn’t wait any longer! The bottom line of this blog is to be sure to pay attention to signs and symptoms of your health and listen to your body. People’s bodies do a good share of expressing to its’ owner it’s need and desire to be in balance. When your body is out of balance, it will tell you and people who care will notice. Listen to it. Listen to others. Do what you need to do to restore your sense of balance. I can offer recommendations! 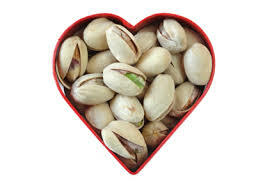 Eating Tip of the Day: Pistachios are Heart Healthy. Let me know what I might do to help with educating your client; or better yet, let me educate others about your client by writing his or her story! I love to help with litigation regarding work and disability and know it’s incredibly helpful to tell your client’s story in a meaningful and truthful way. I also believe in exercising, eating right and balancing! Give me a call at 515-282-7753 and let’s discuss your case. 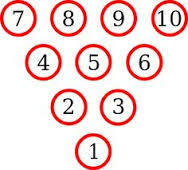 I offer free initial consultation! Previous Previous post: How to Handle Conflicting Medical Opinions? With a Forensic Approach, of Course!